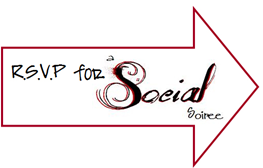 You are here: Home / FREEbies / Reminder: A Social Soiree Twitter Party: Over $2000 In Prizes!!! How can verify we registered? I believe I did, and when I go to the RSVP link, its a loooonnng survey.